US FED has not divested gold for decades(maybe have never done so). But it printed $2T in 10 months, which can buy 46,000 Ton of gold. 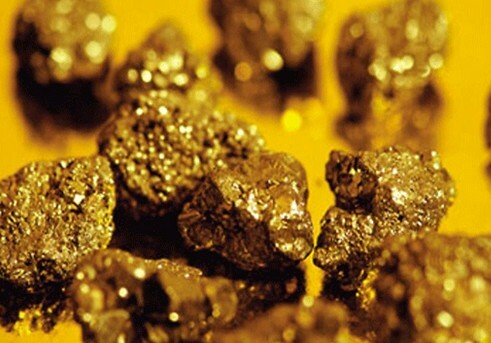 China has about 1000 Ton of gold reserve, accounts 2% of its foreign reserve. If US or other central banks sell gold, China should buy them all.